A61L-0001-0096 Fanuc 14ich Color CRT Replacment screen. © Pennine Automation Spares. All rights reserved. 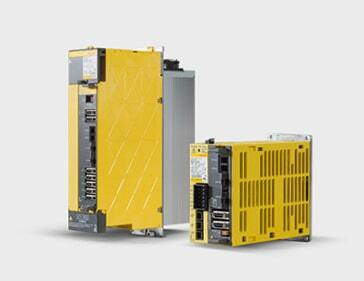 We are an independent Fanuc Spares Company.